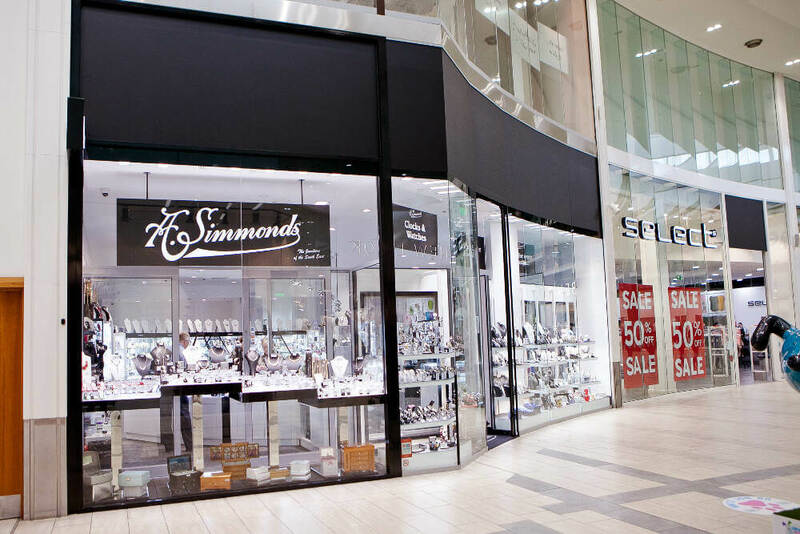 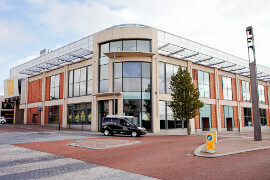 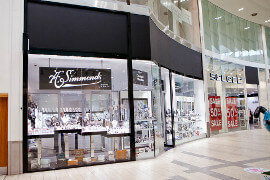 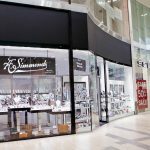 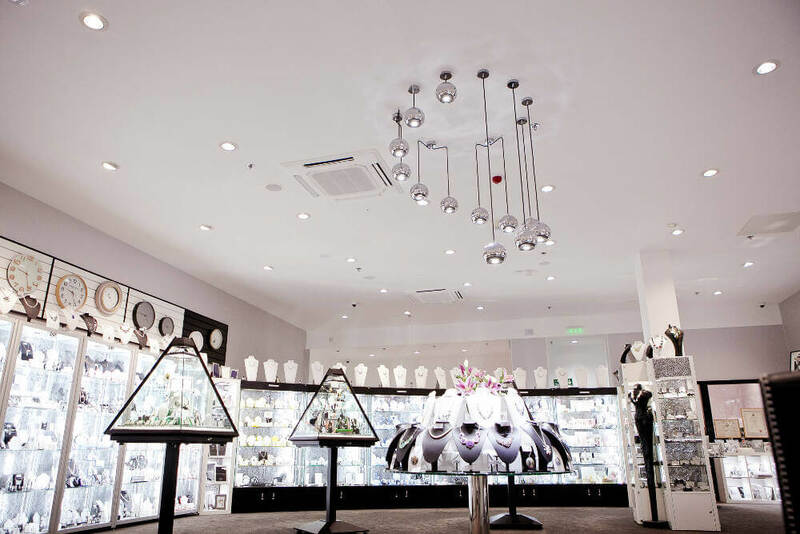 Customer We carried out the worked for a jewellery shop which is part of the Vanquish Group. 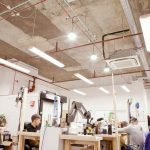 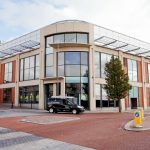 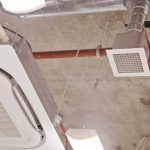 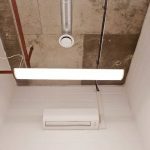 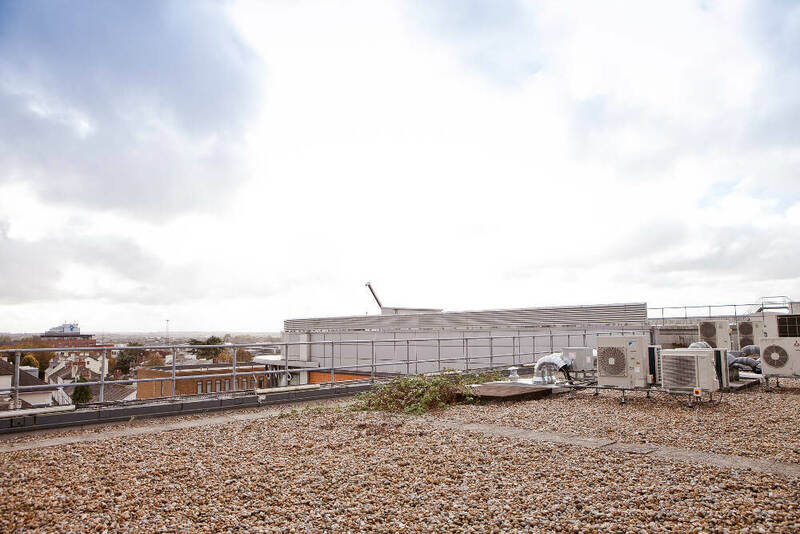 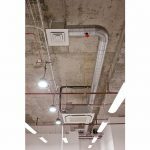 They had just moved into bigger premises within a shopping centre and were in need of an air conditioning and heating system. 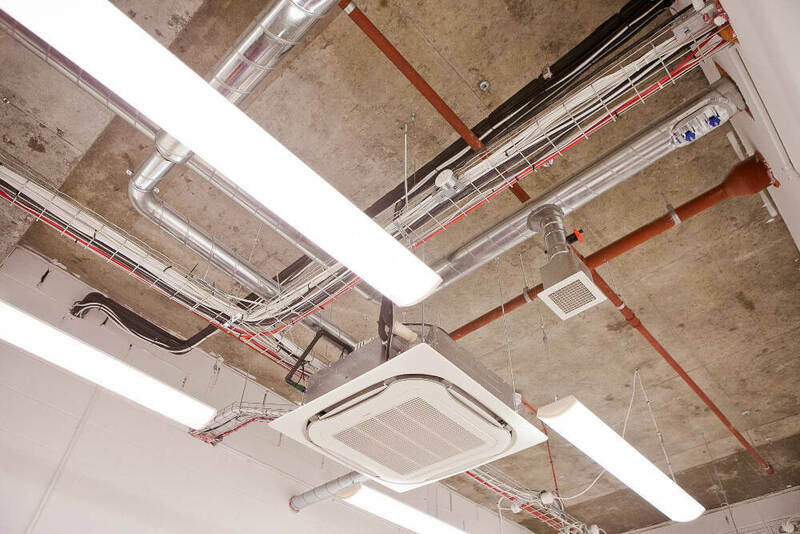 To begin with, we needed to carry out repair work on the existing air handling units by replacing the controller. 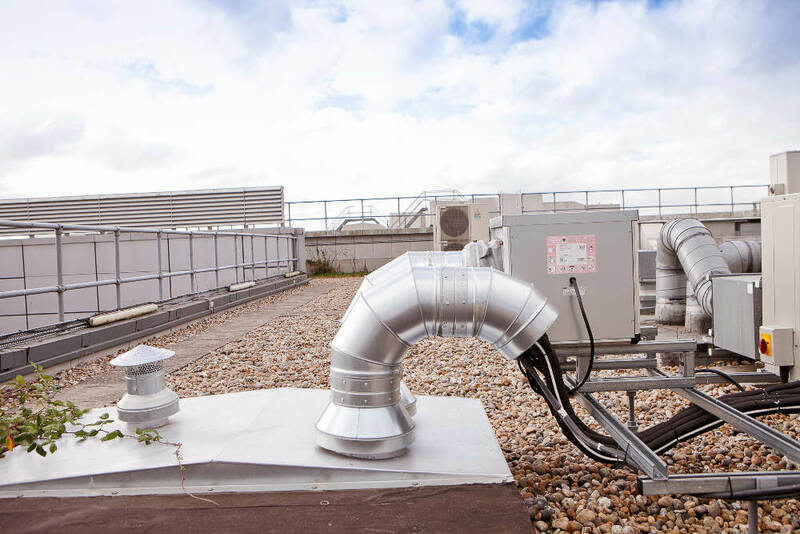 We obtained a quote from the supplier, completed some fault finding and commissioned the work. 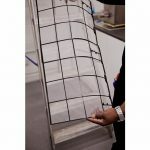 We were then ready to move on to the installation work itself. 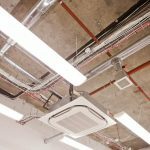 This needed to be completed within the set timeframe, and before the carpets and flooring were installed, so we liaised with others working on the project to make sure everything came together. 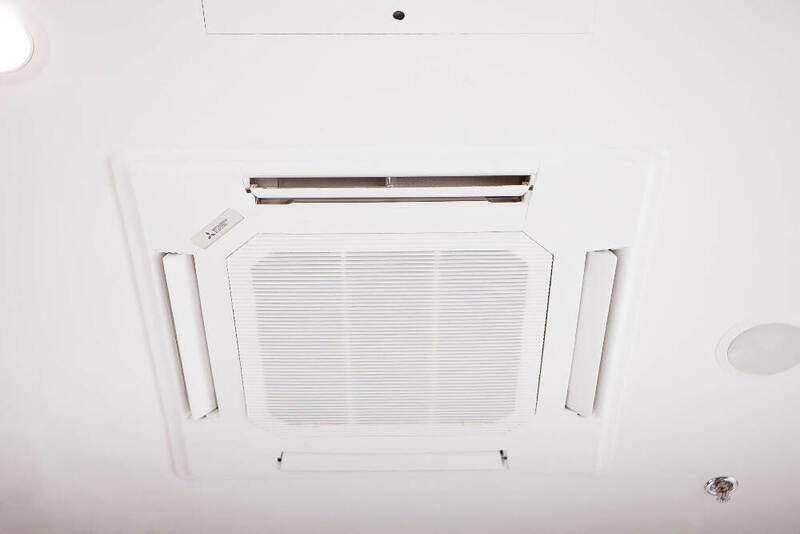 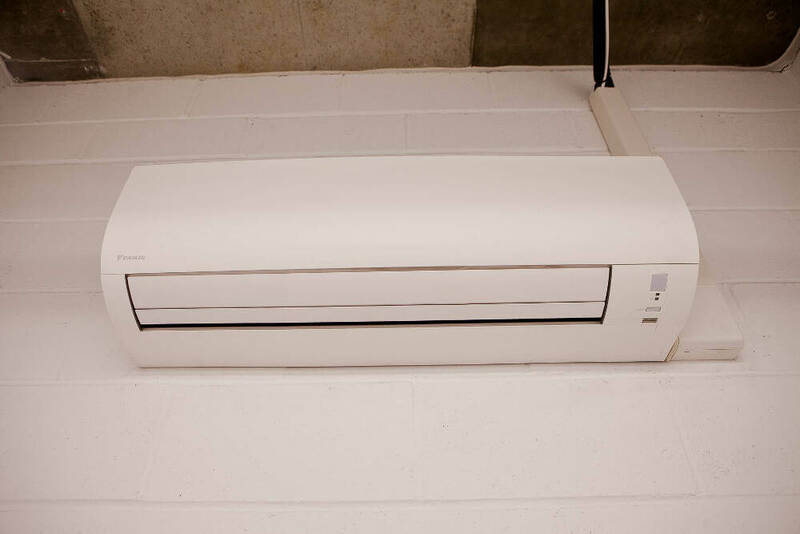 We installed four Daikin indoor air conditioning units, and a ducted system. 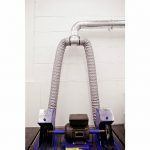 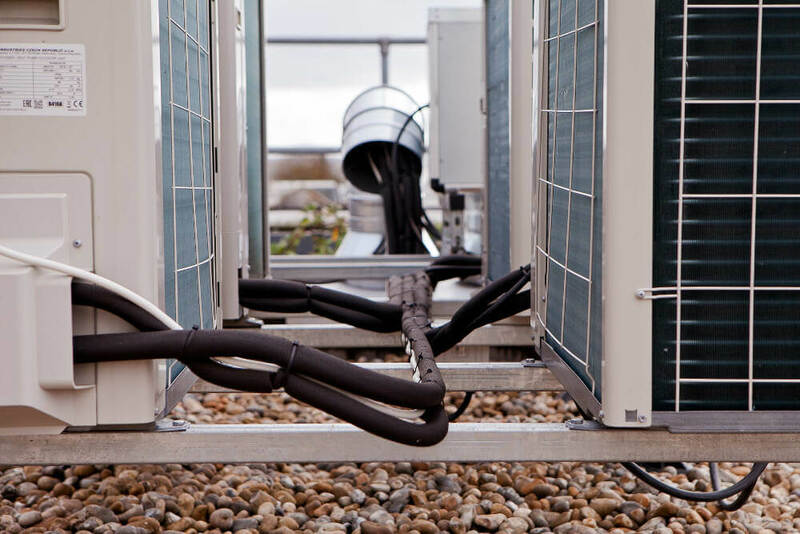 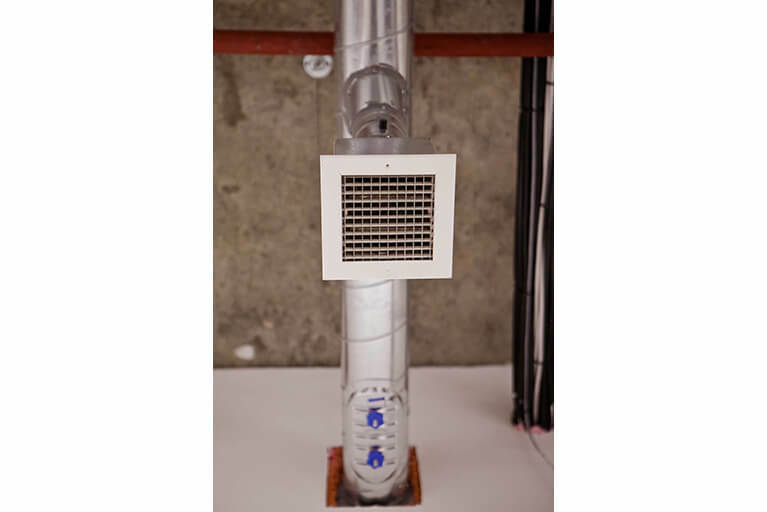 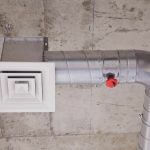 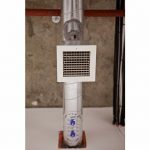 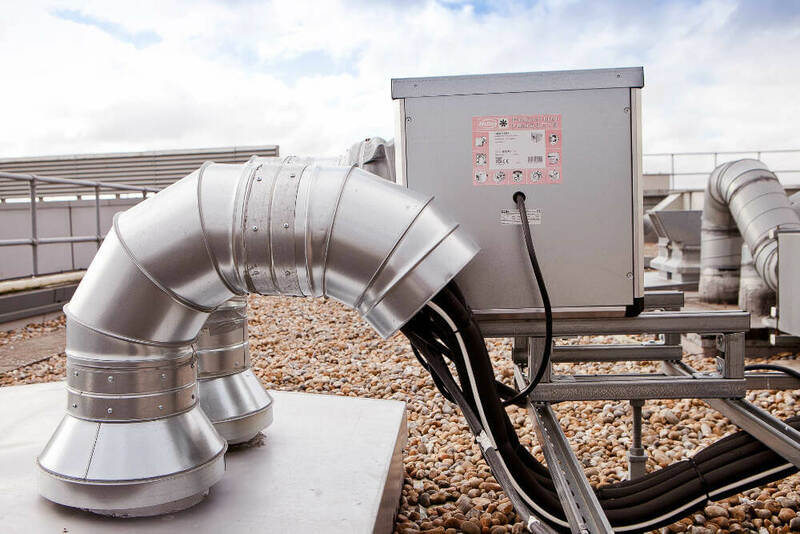 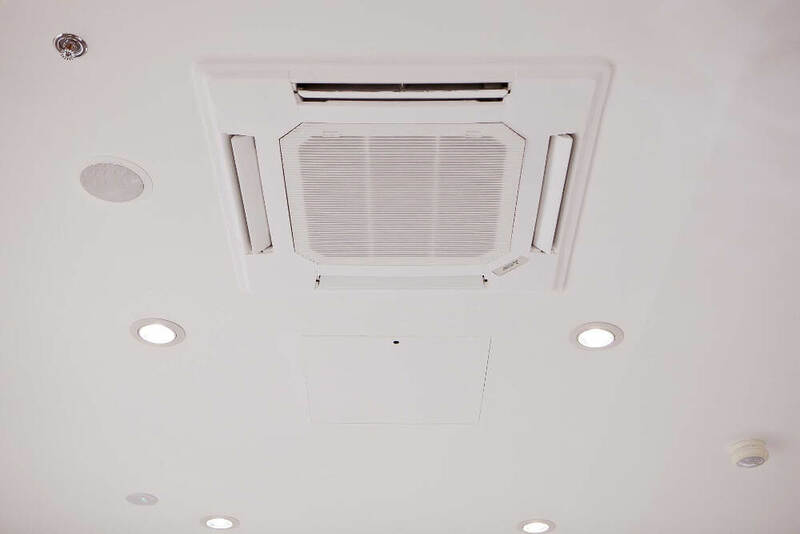 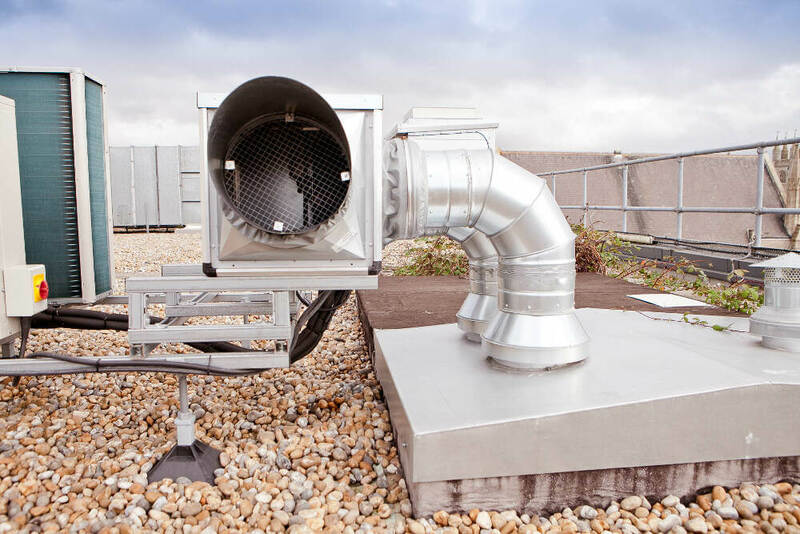 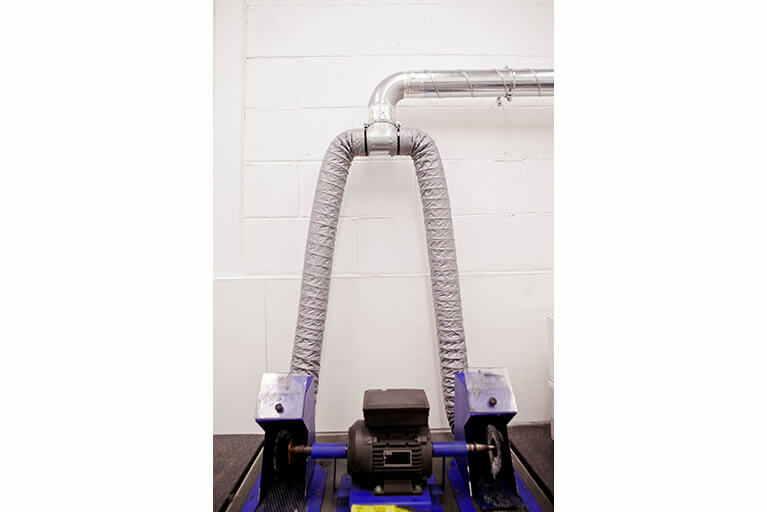 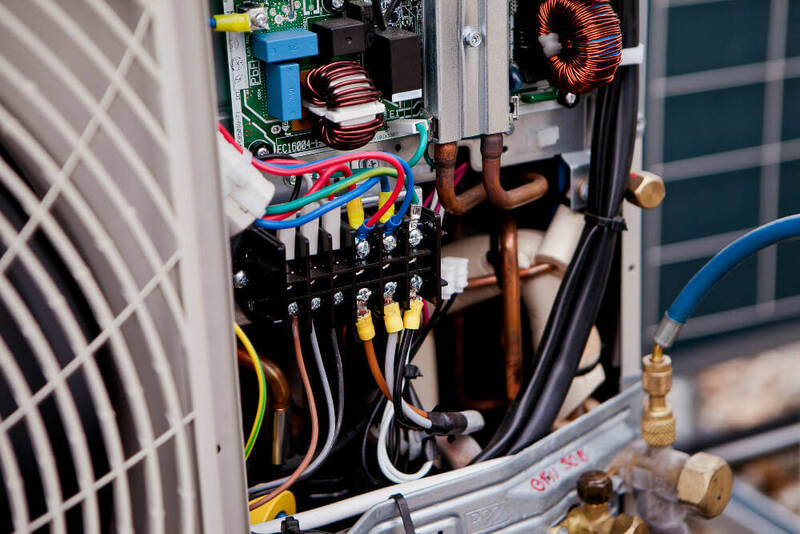 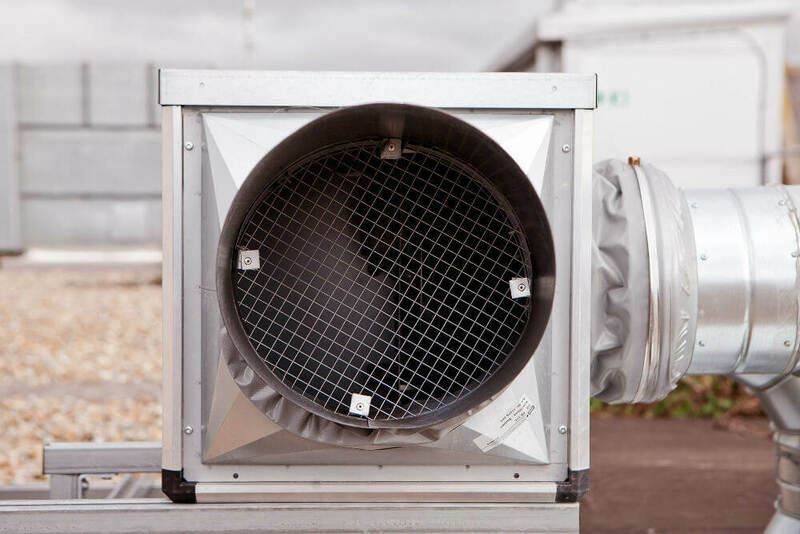 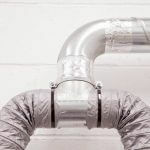 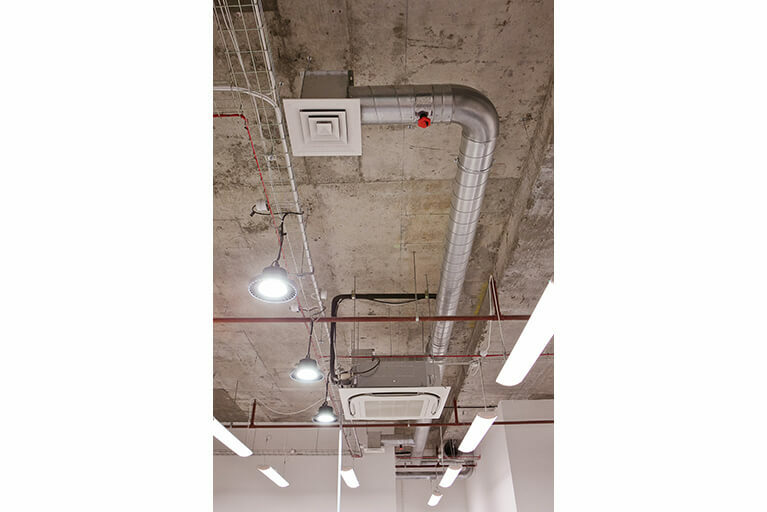 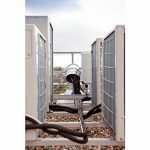 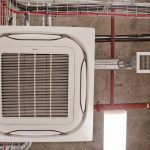 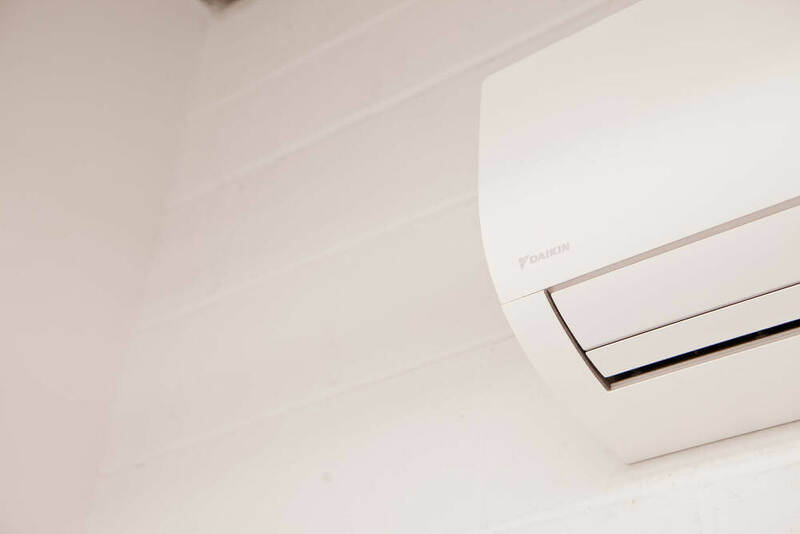 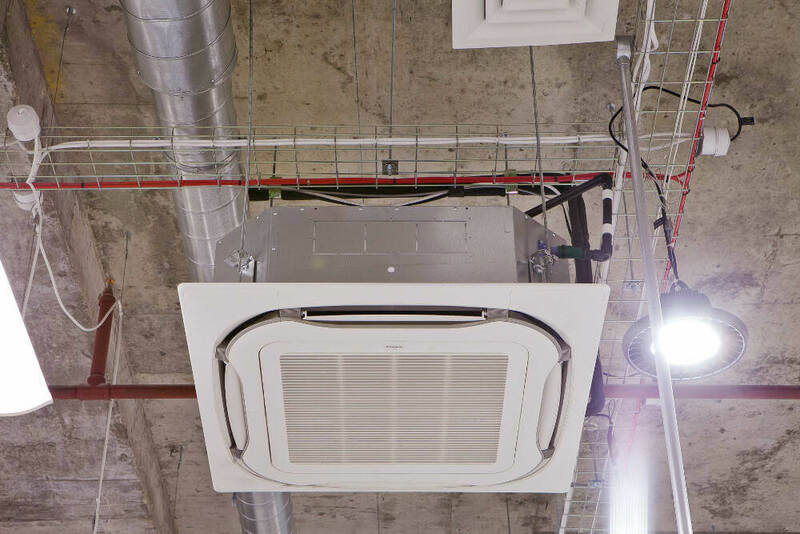 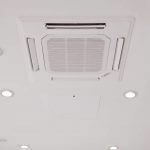 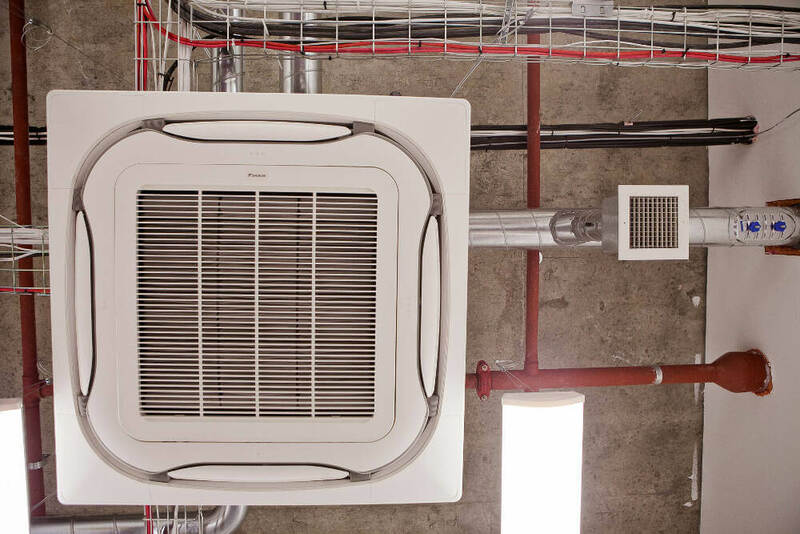 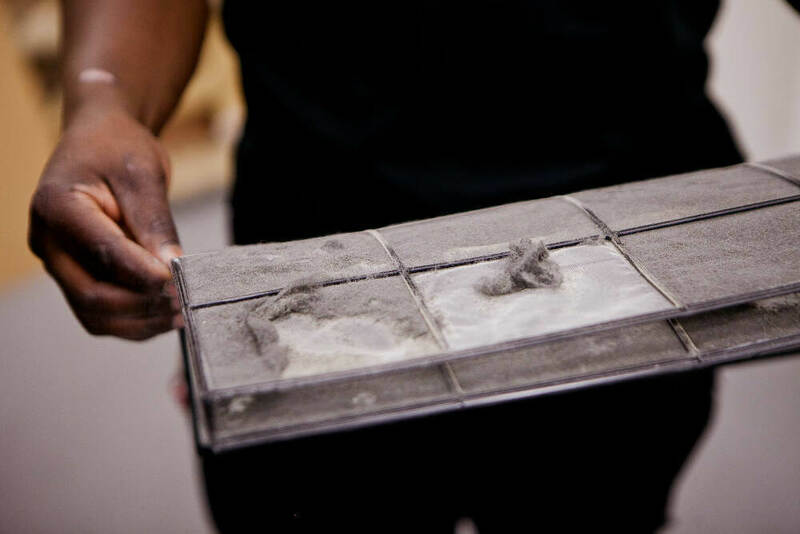 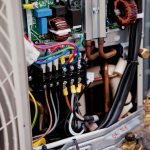 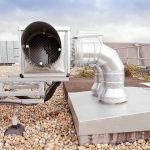 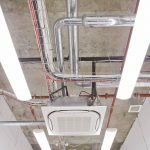 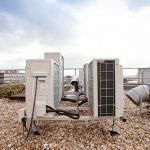 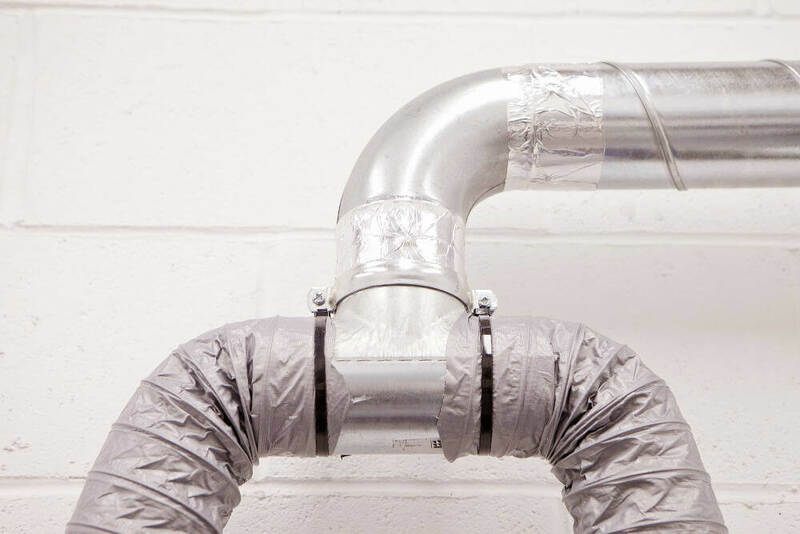 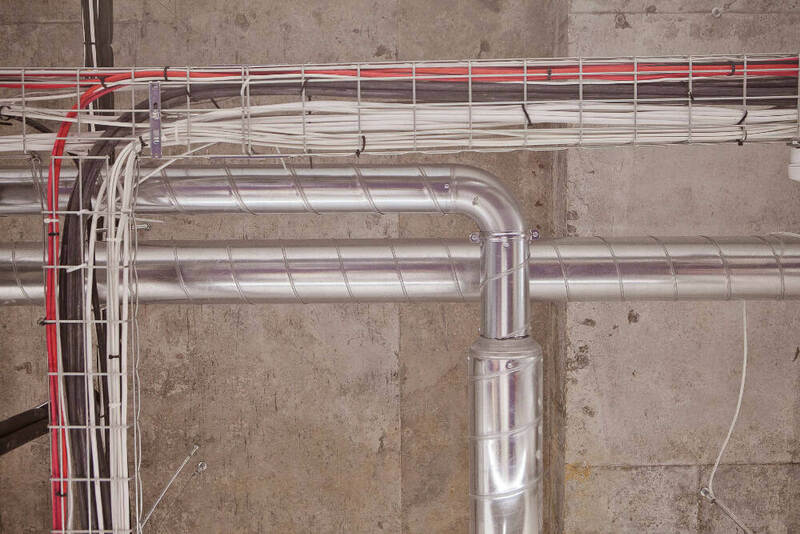 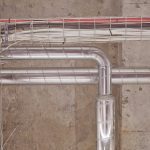 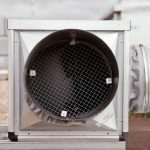 This provided the customer with the all-round cooling and heating system they required, and we specifically selected the units to meet their specifications. 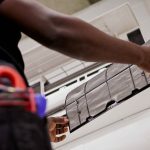 What did we do to accommodate our customer’s needs? 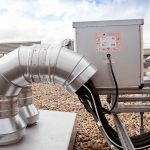 Met tight installation deadlines. 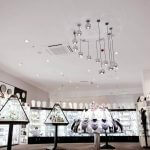 We needed to complete the installation on time and meet our deadline for the opening of the shop. 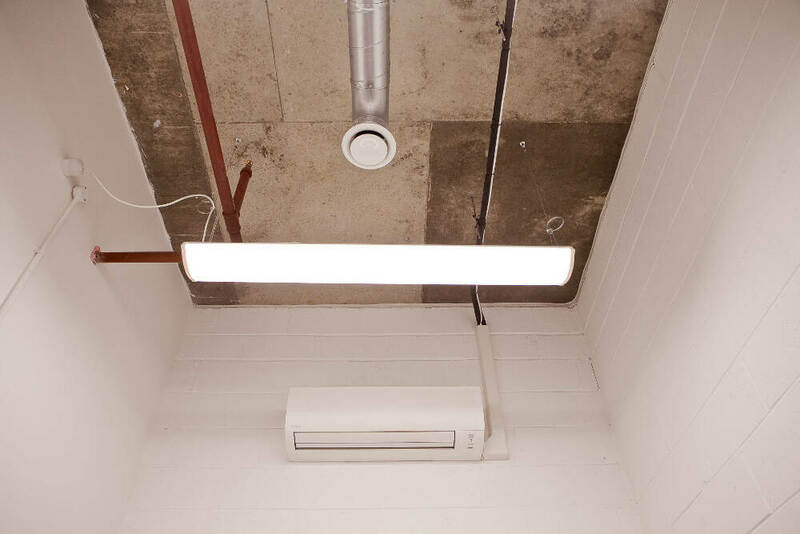 We worked during the weekend to make sure this happened. 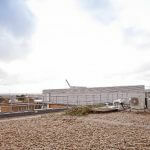 Worked closely with other contractors. 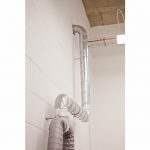 There were many other tradespeople working on the premises to get the shop ready for opening, including plumbers, electricians and a whole shop fit out team. 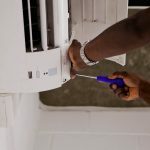 Handled all air conditioning work. 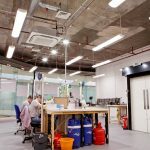 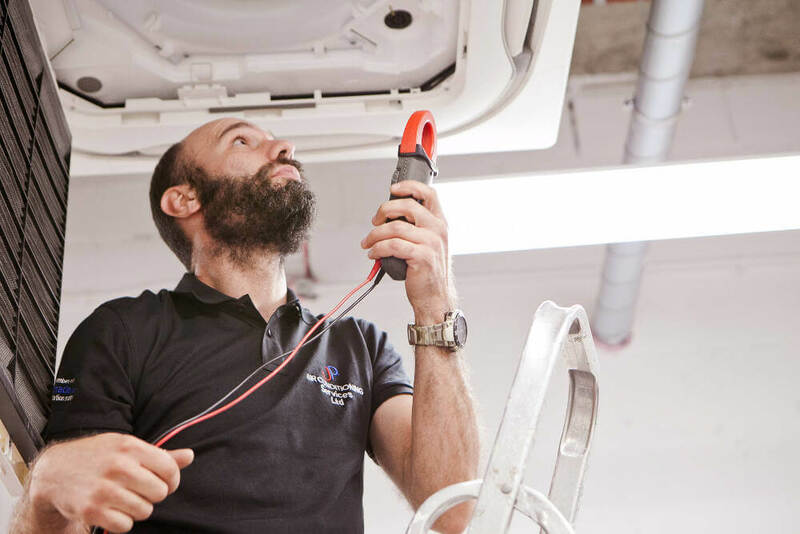 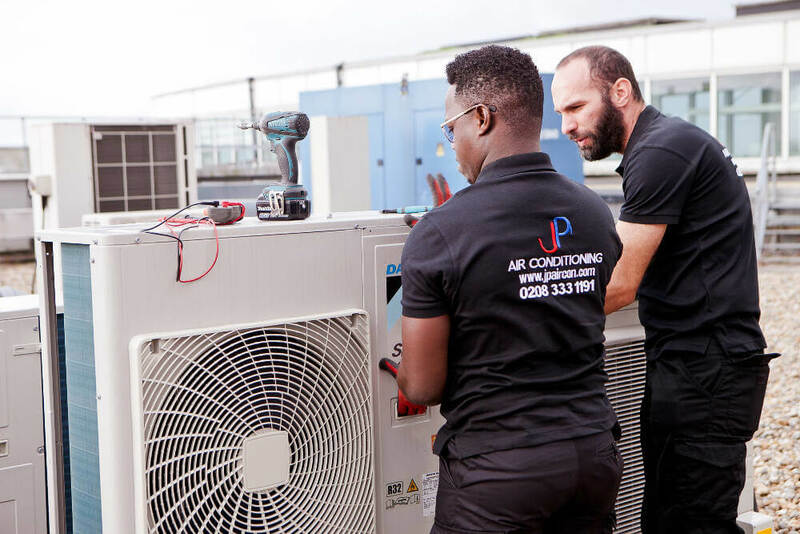 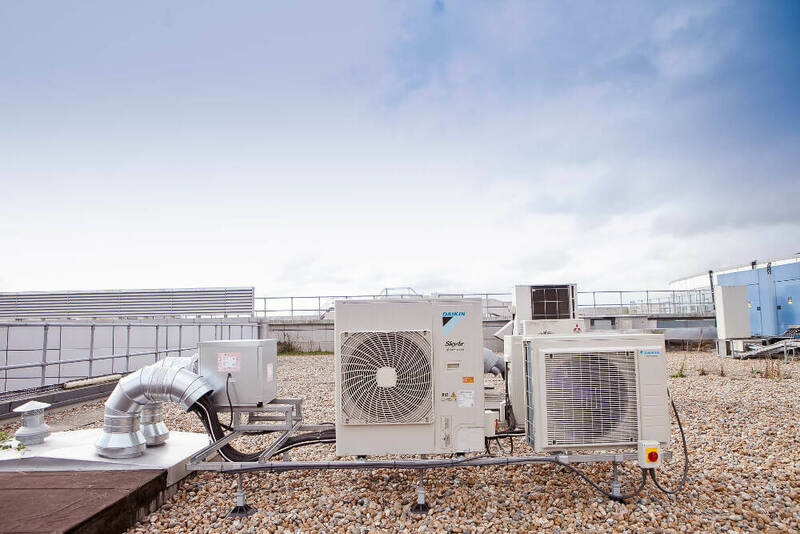 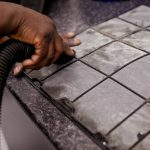 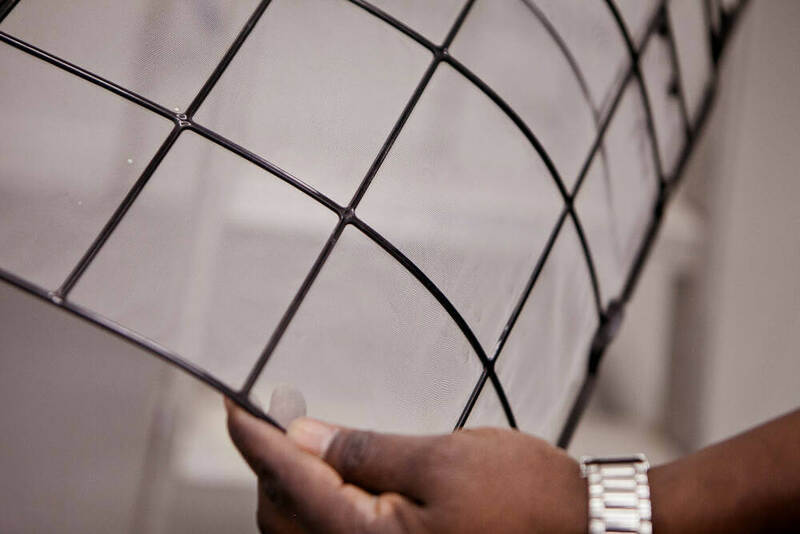 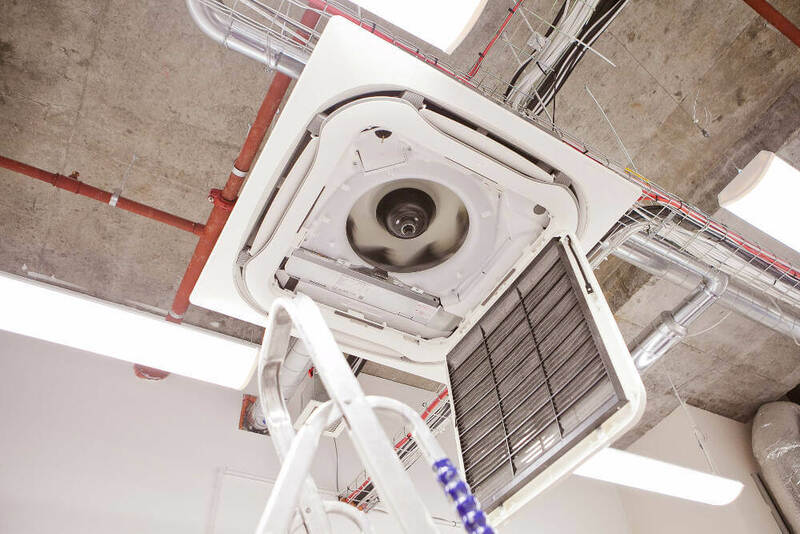 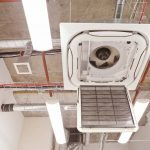 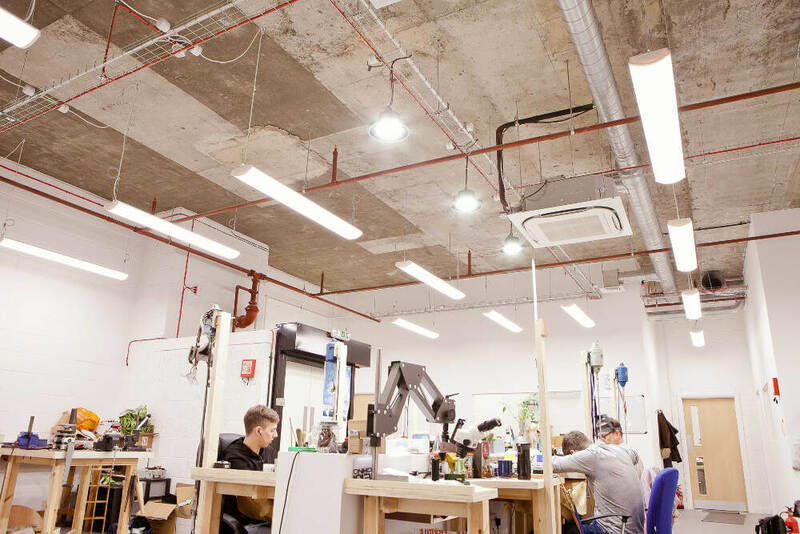 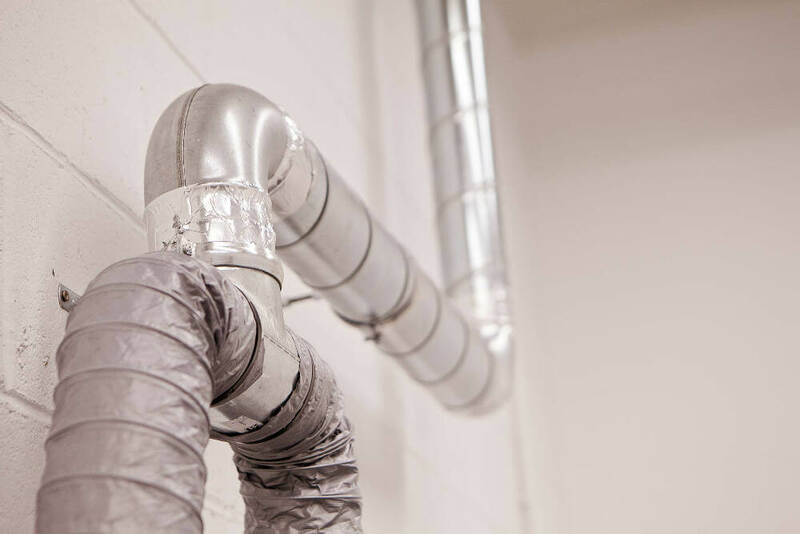 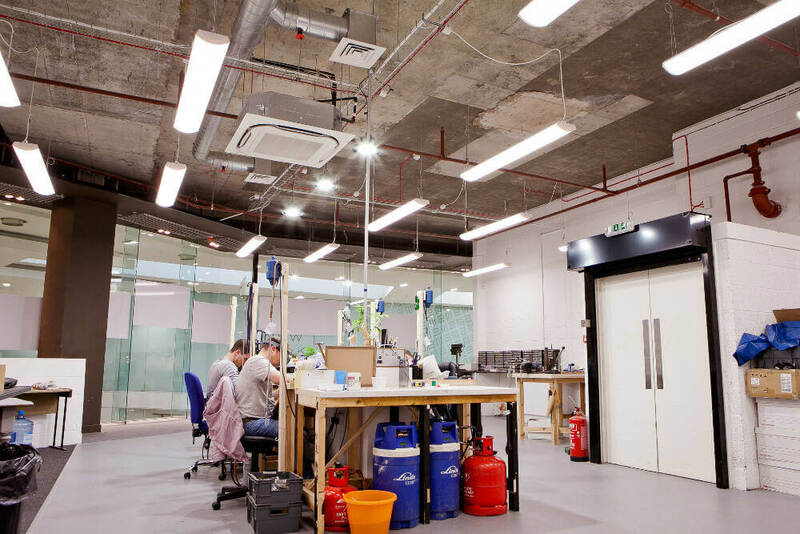 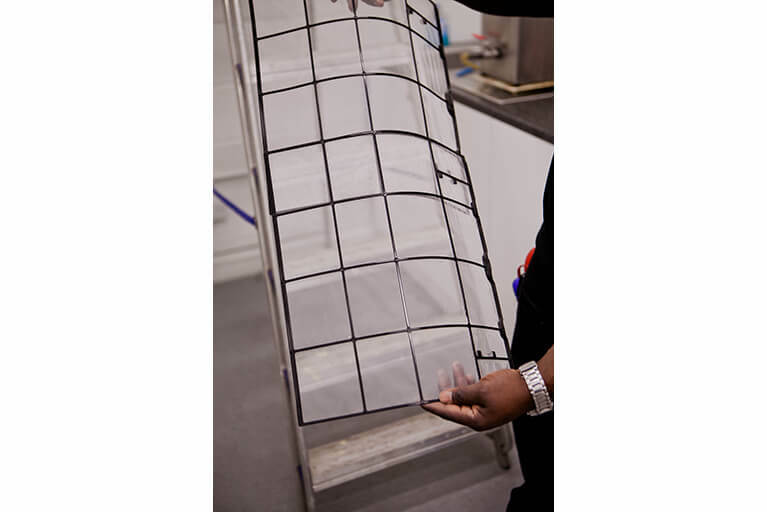 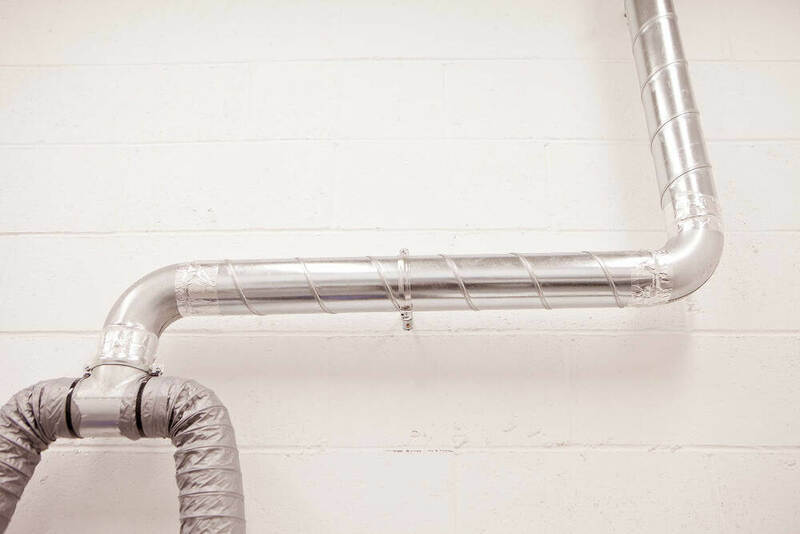 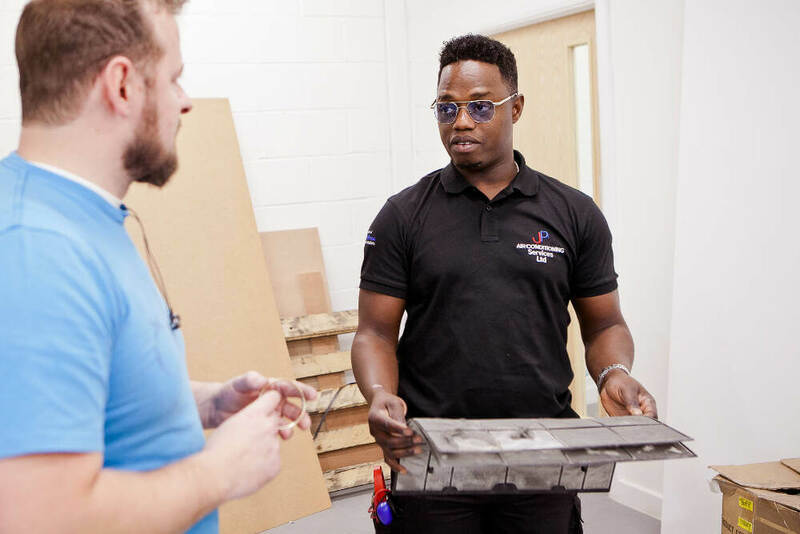 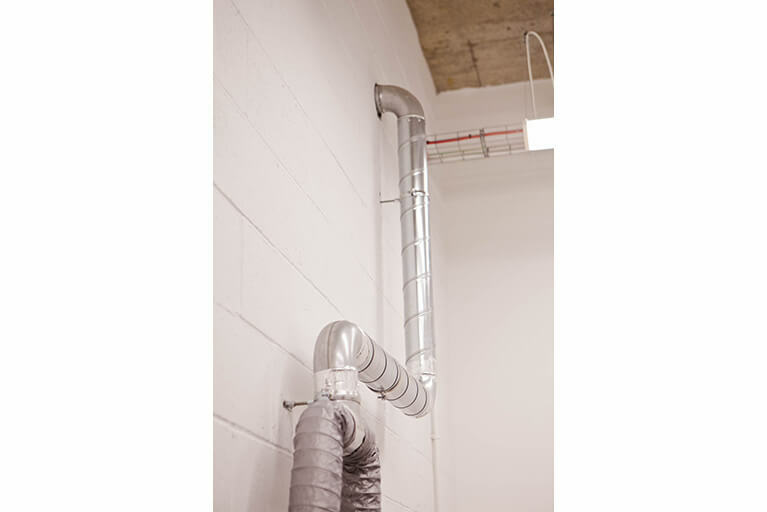 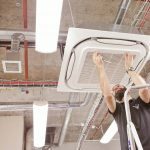 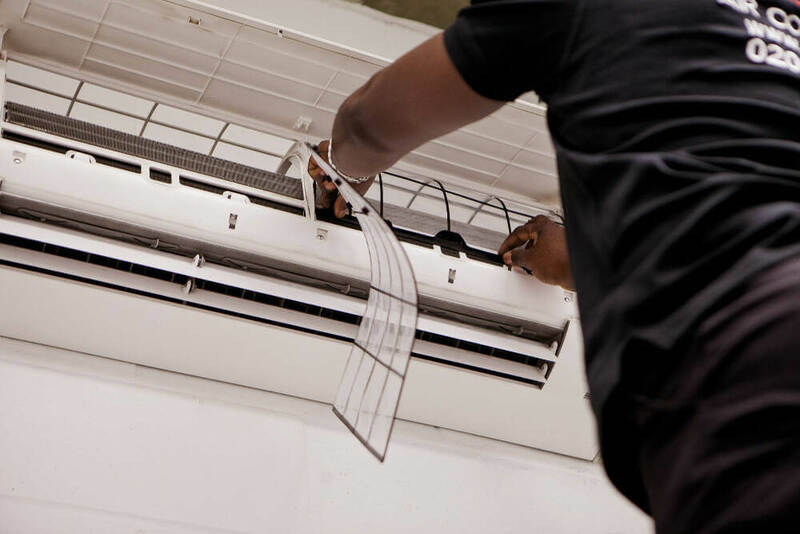 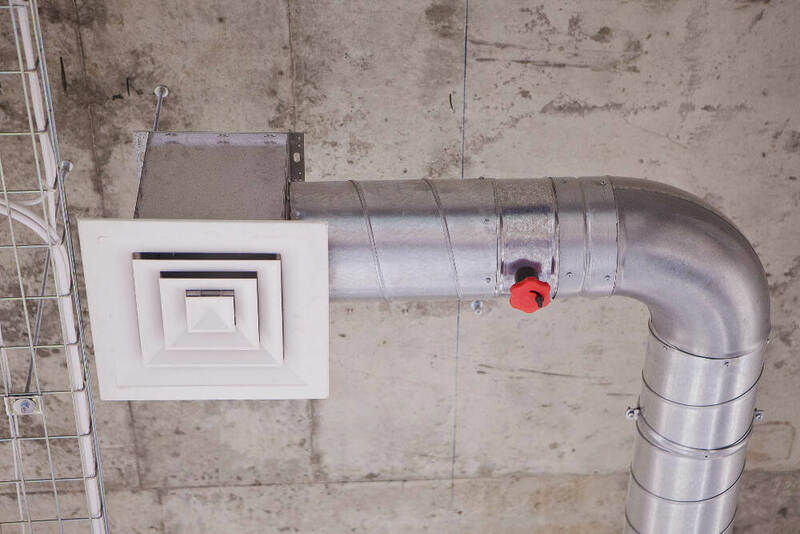 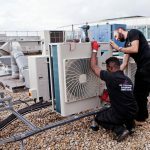 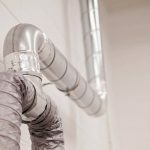 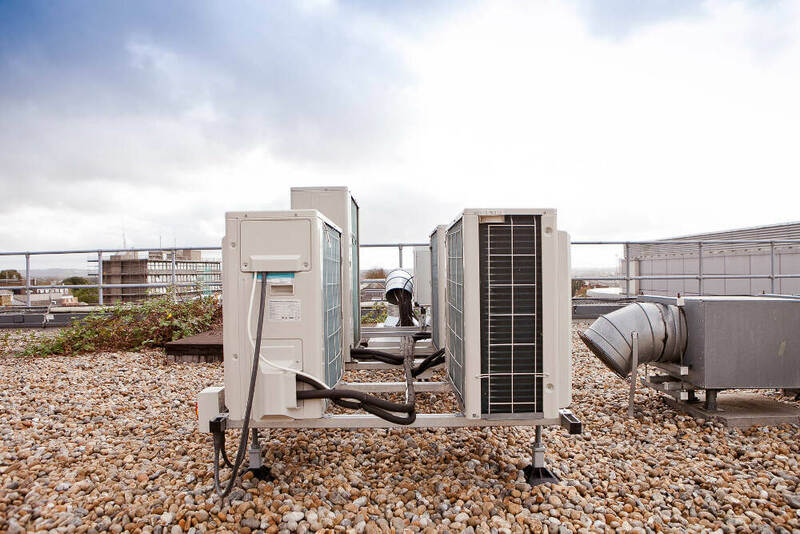 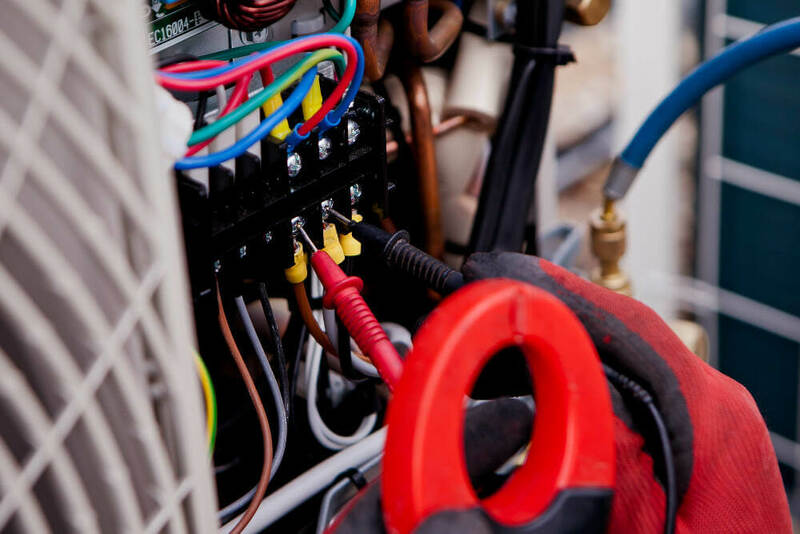 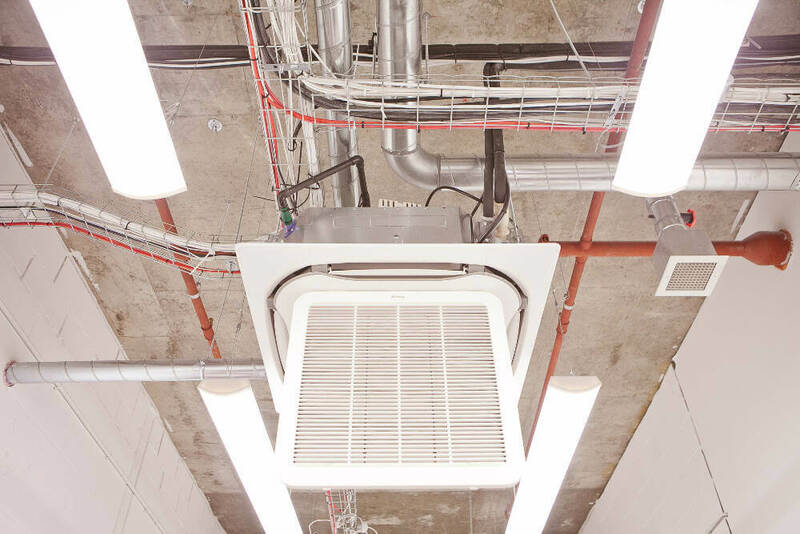 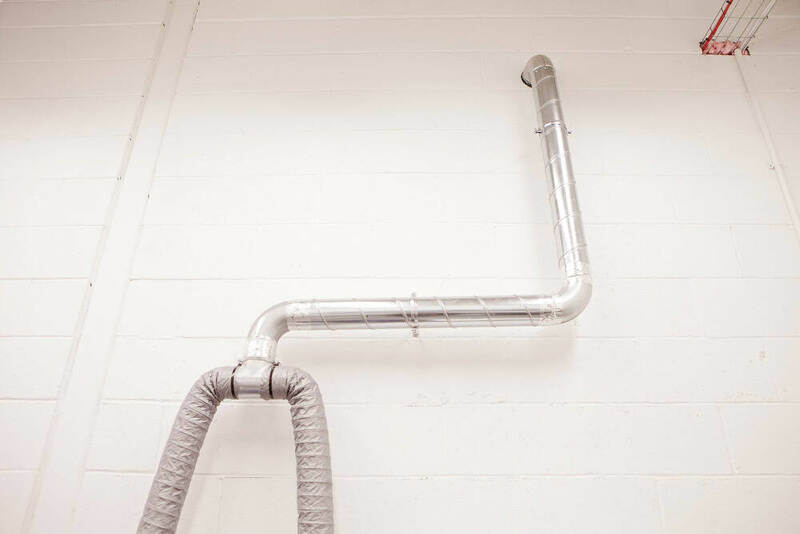 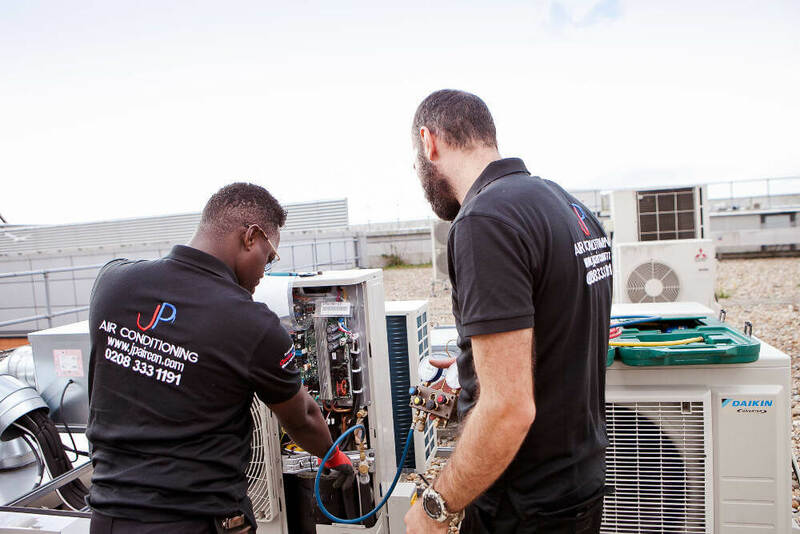 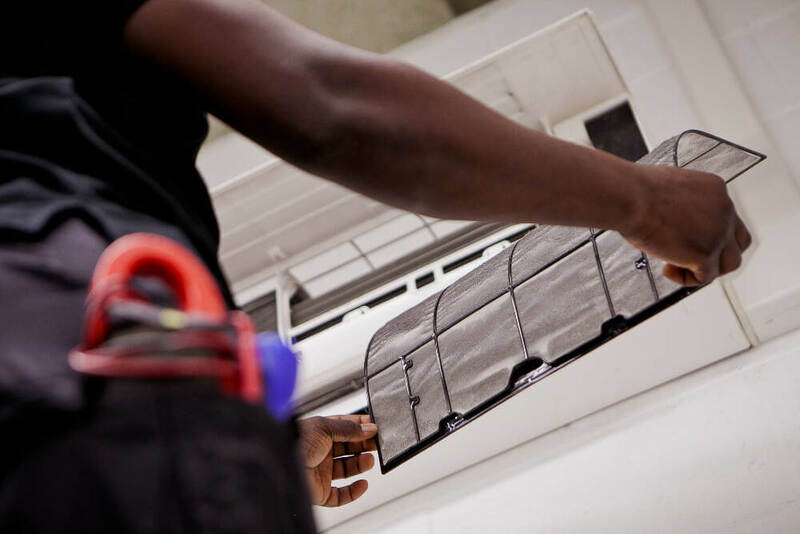 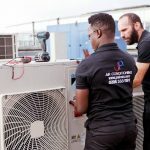 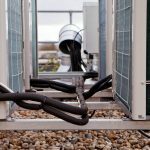 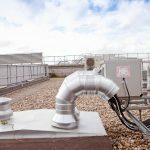 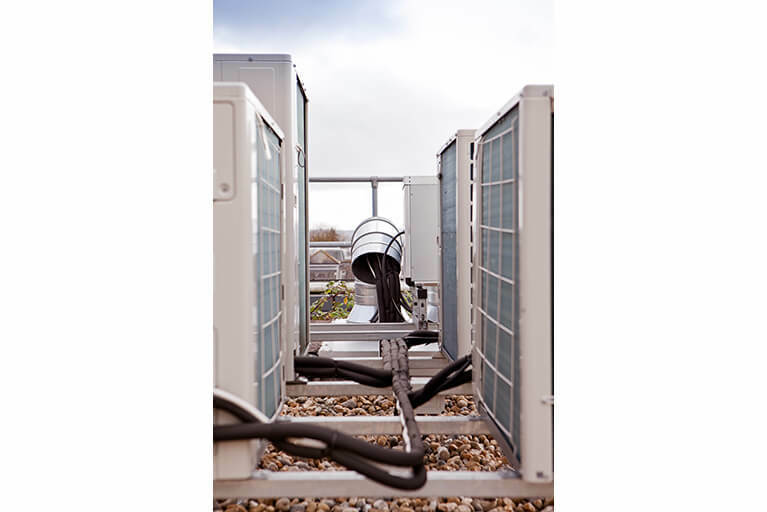 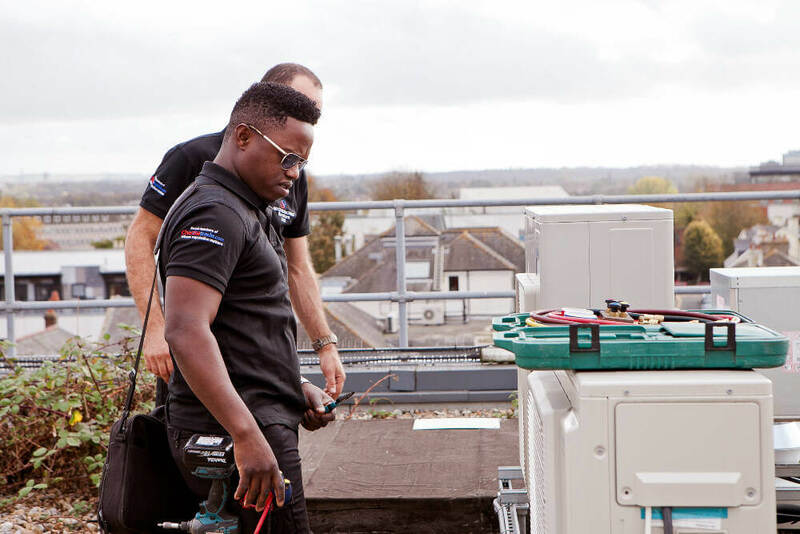 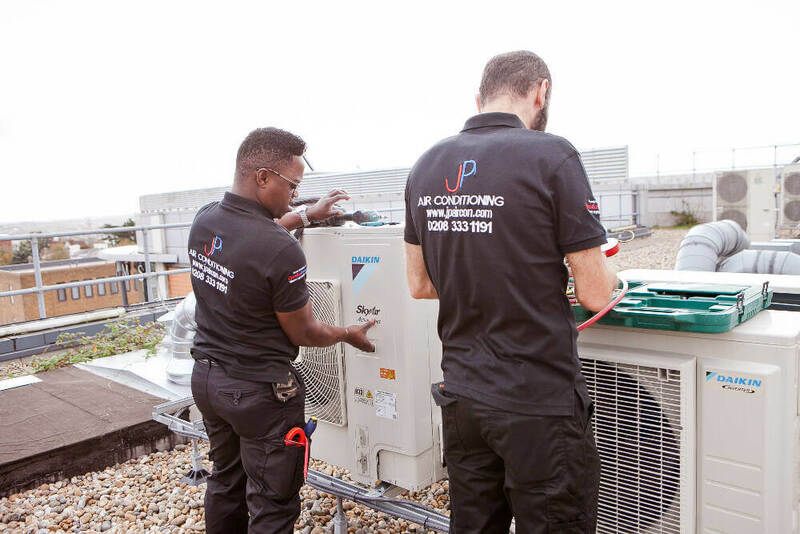 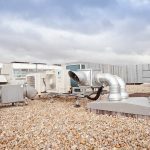 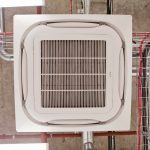 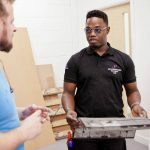 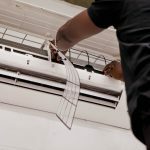 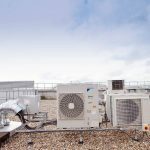 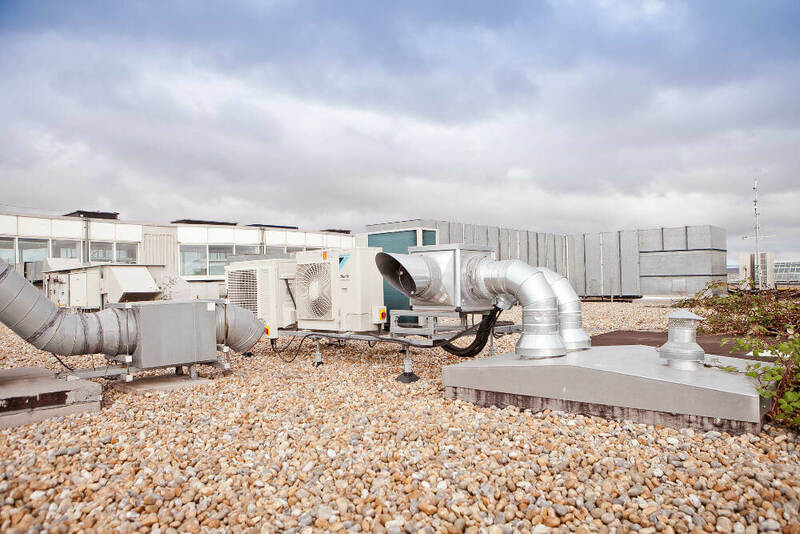 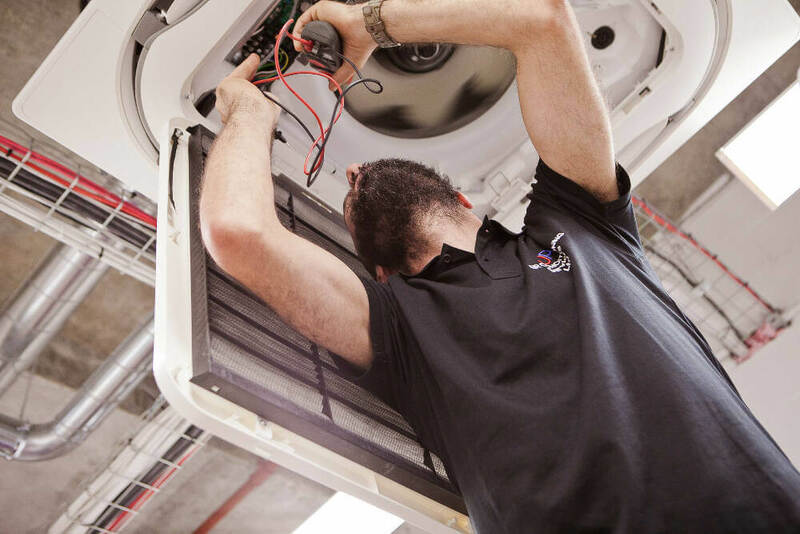 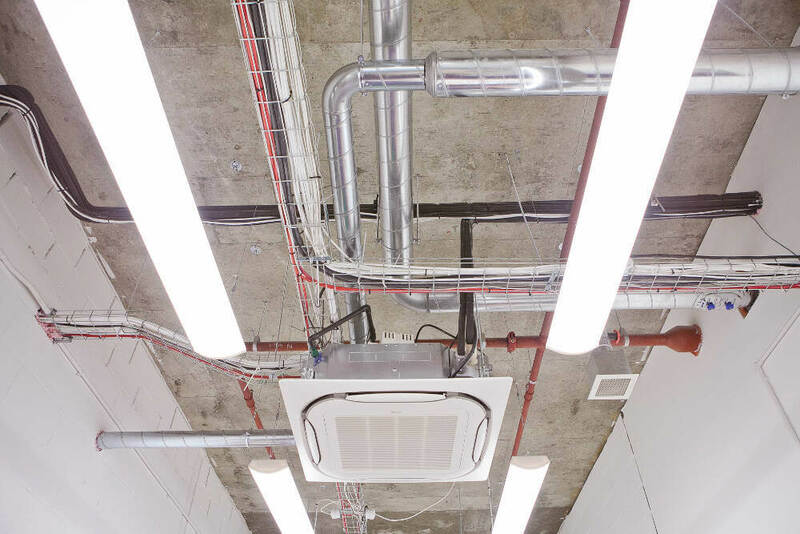 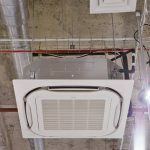 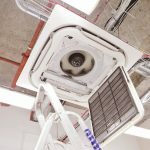 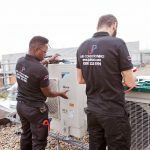 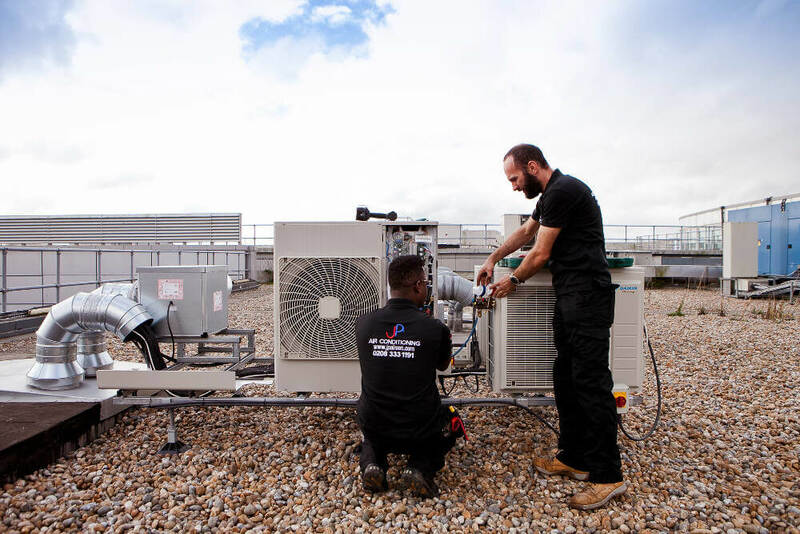 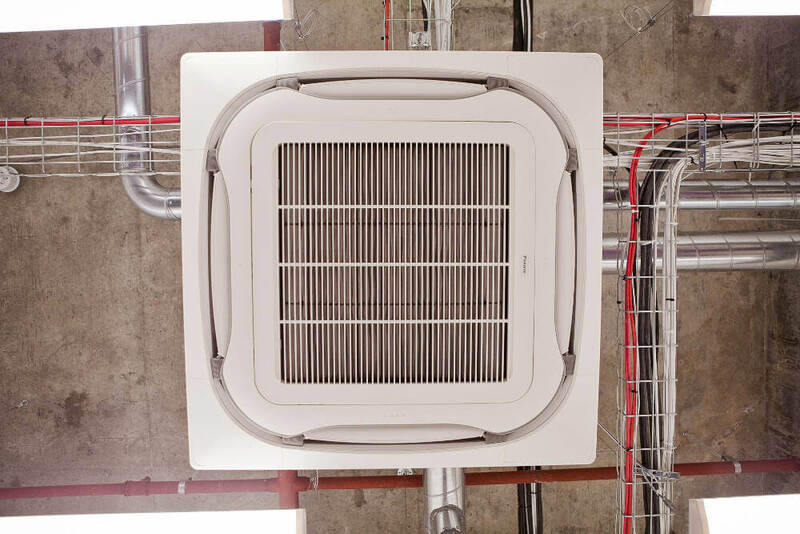 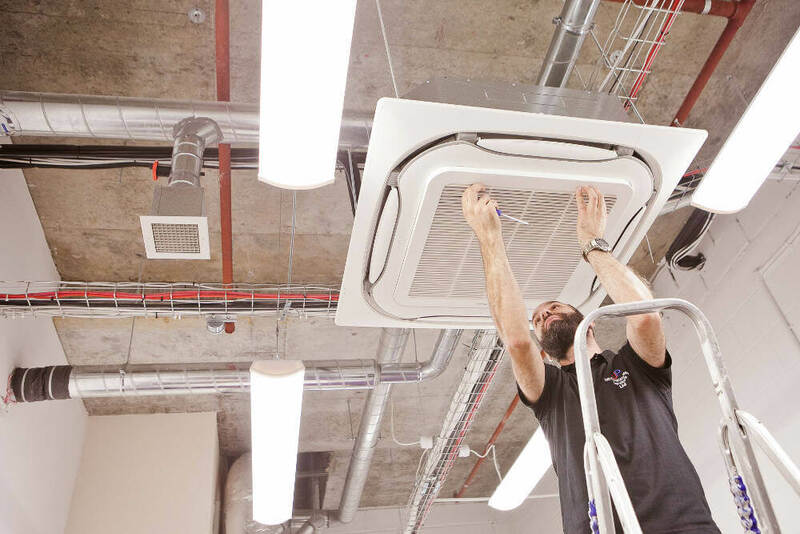 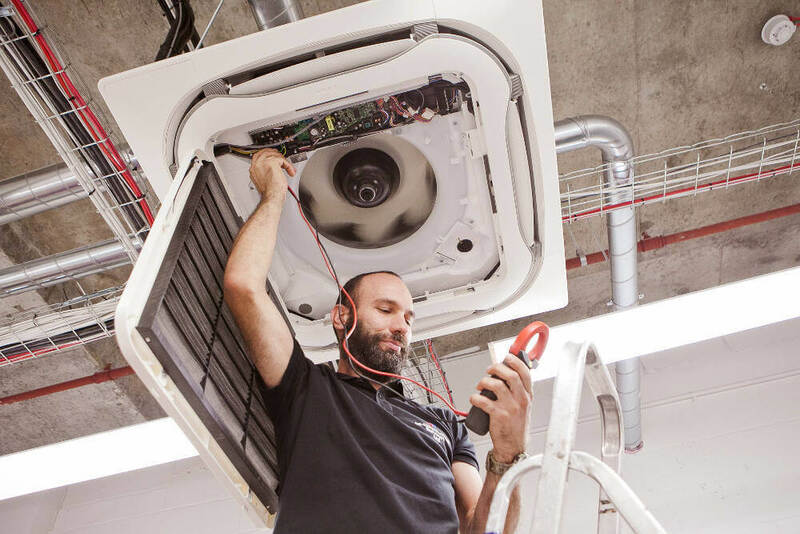 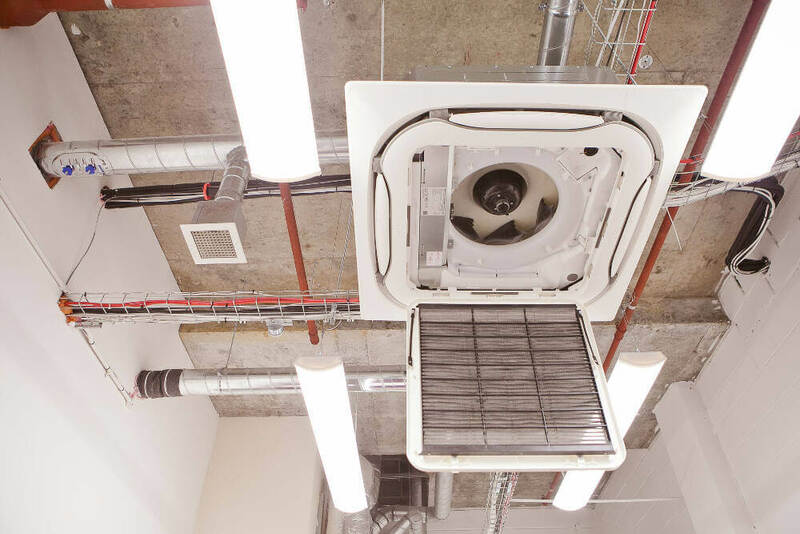 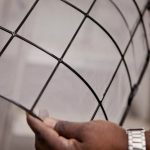 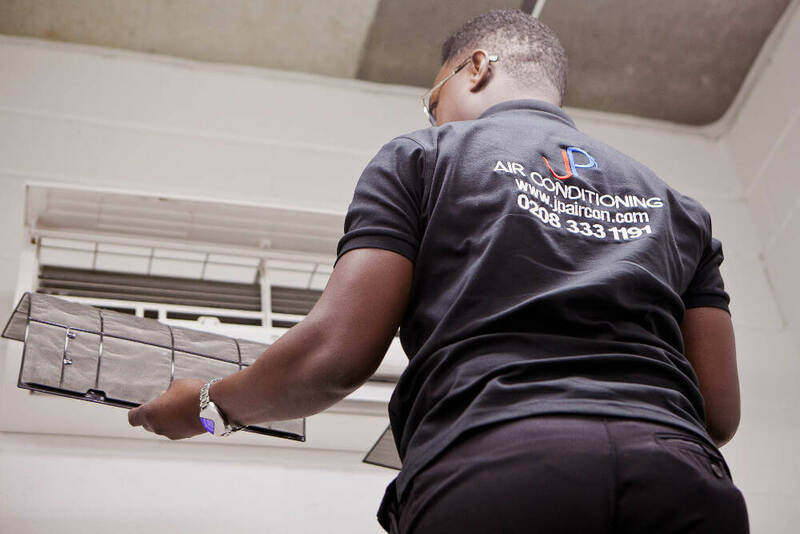 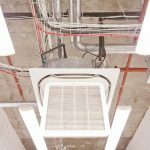 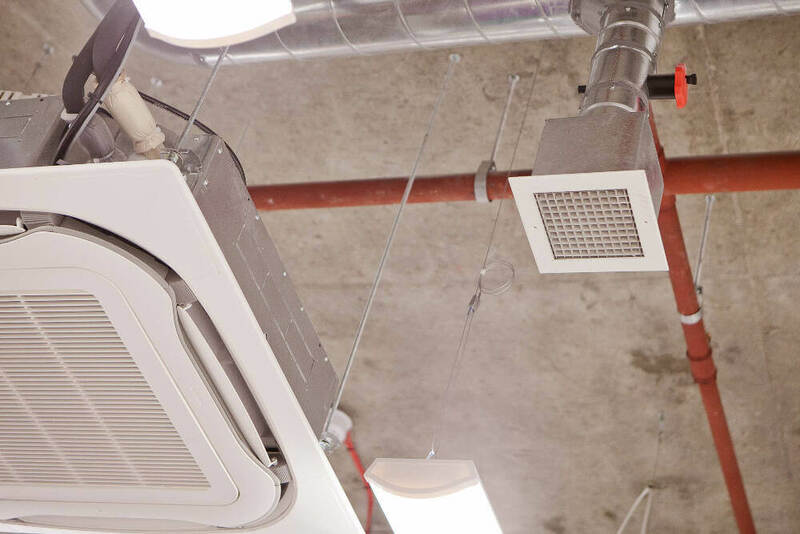 We project managed the air conditioning part of the process, bringing in other suppliers where needed to ensure everything was working as it should be. 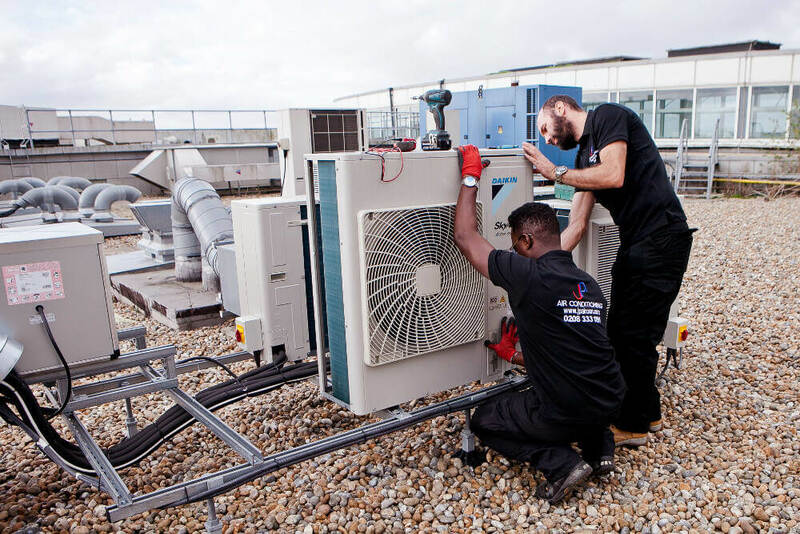 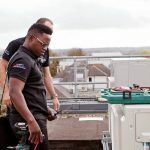 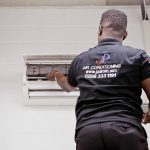 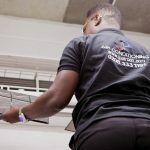 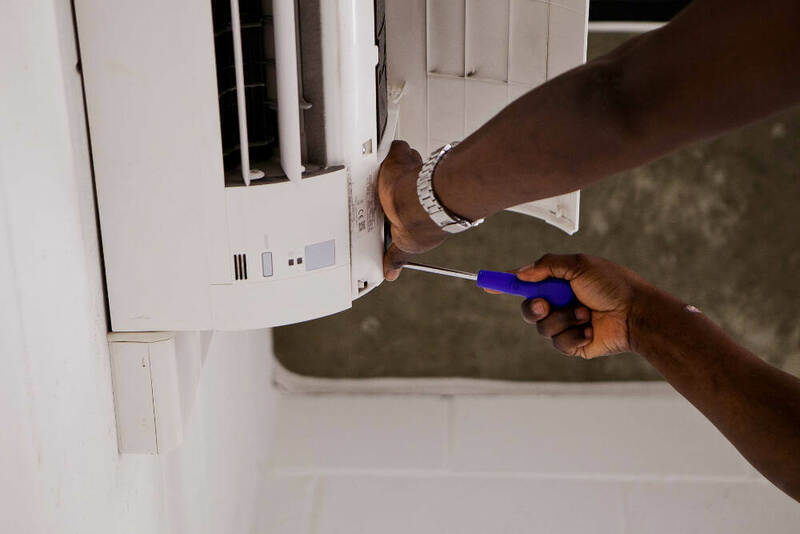 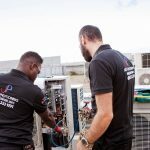 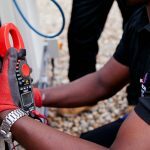 We will also now be providing servicing for the air conditioning units on a six-monthly basis to keep all equipment in good working order. 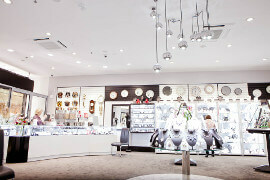 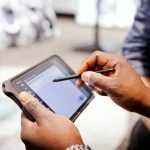 If you operate in the retail sector, your shop needs to have an appealing and comfortable atmosphere for your customers. 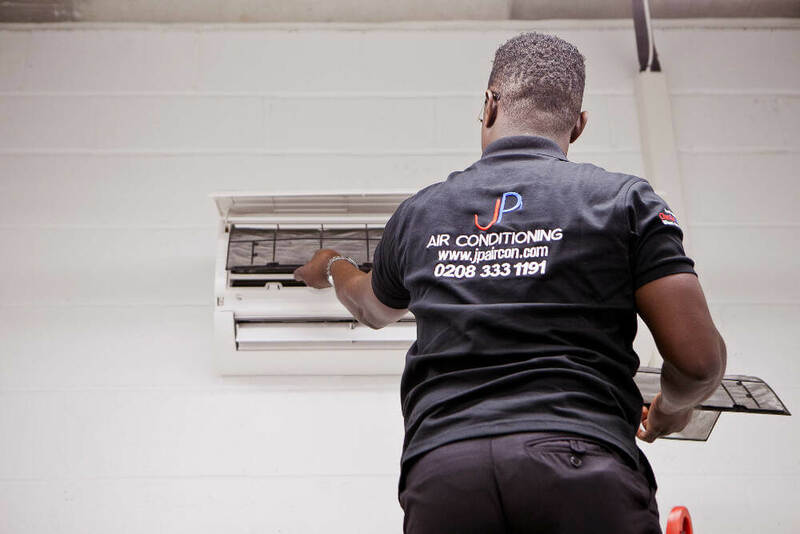 Part of creating this ambience is about making sure your premises are a comfortable temperature – cool in summer and warm in winter. 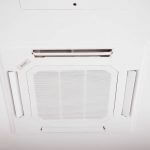 Talk to a professional installation team like us and we can offer you advice on the freestanding units, wall-mounted units or grilles to meet your needs. 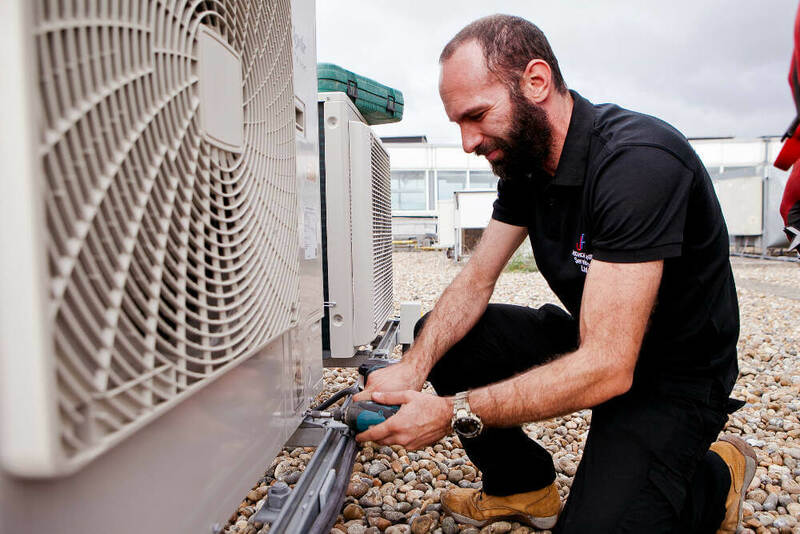 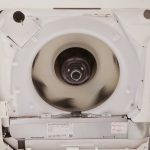 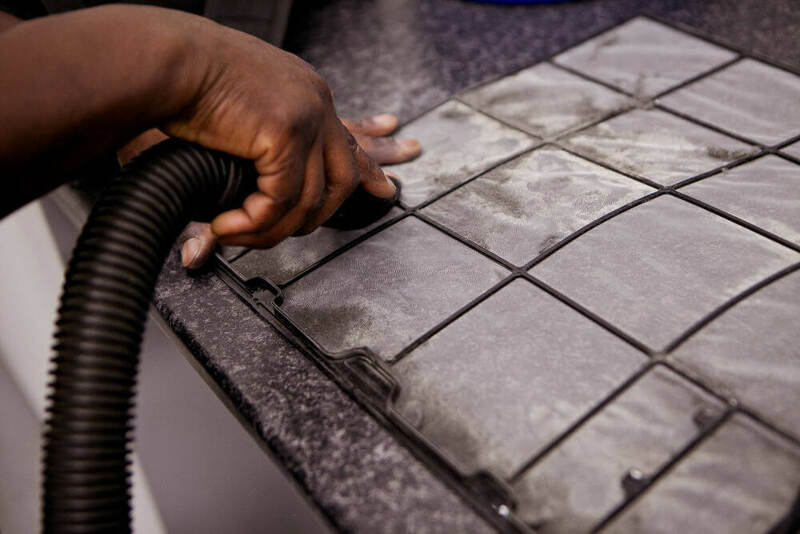 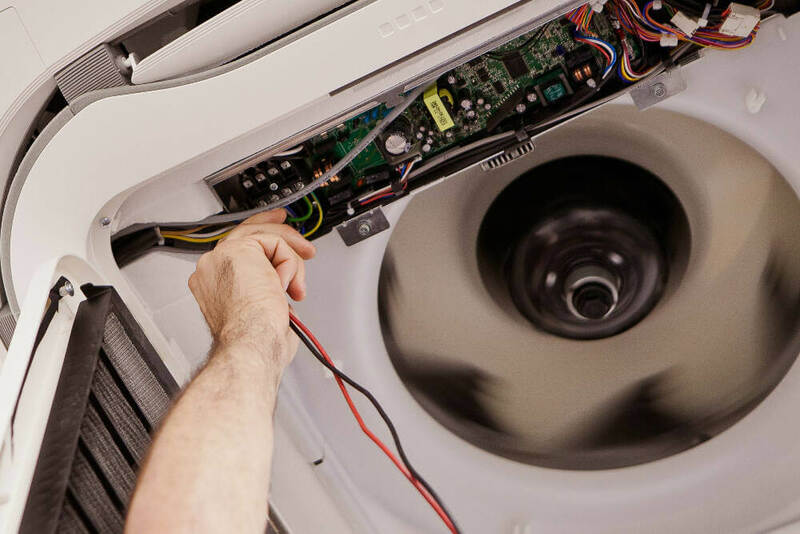 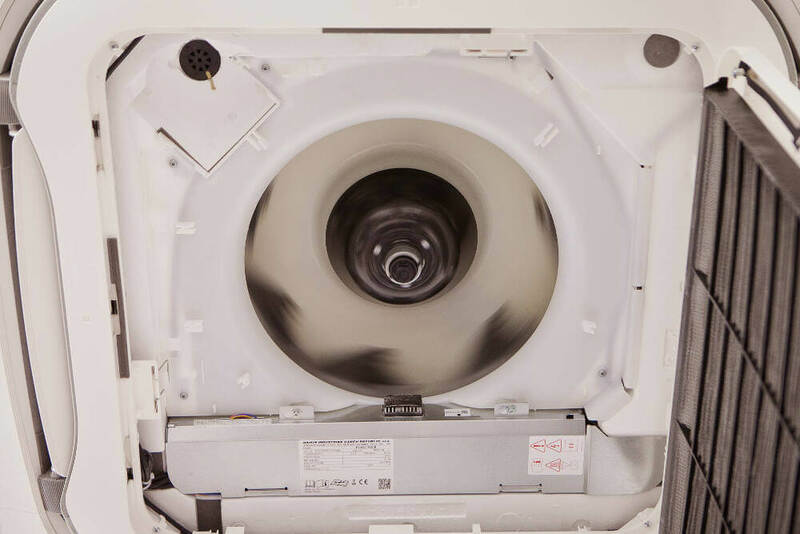 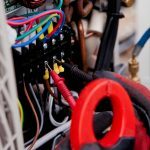 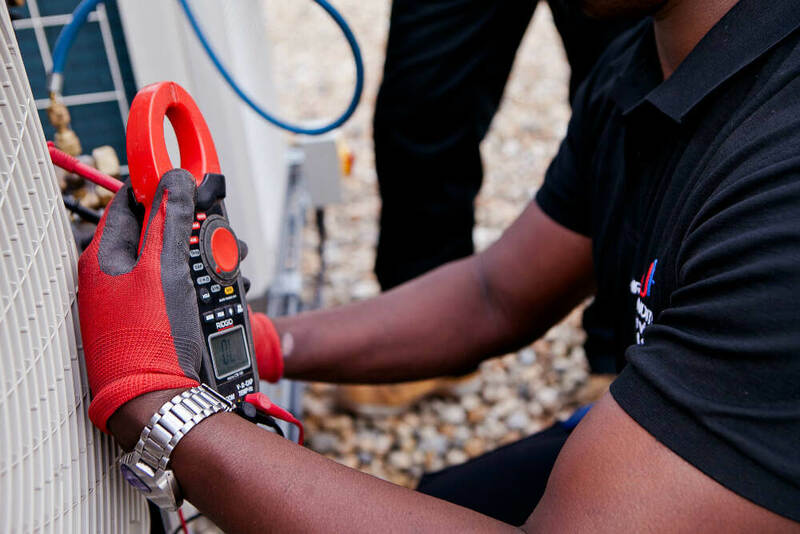 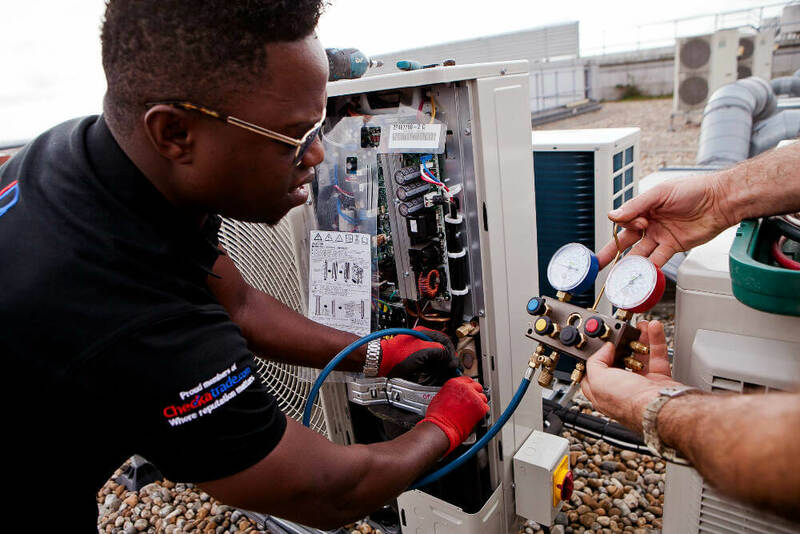 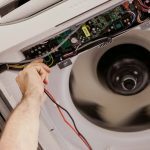 We can also offer you servicing to make sure your units last you well into the future. 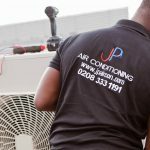 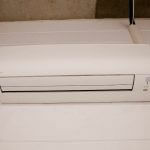 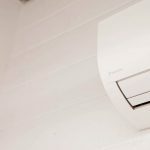 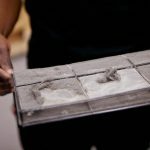 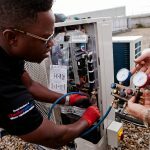 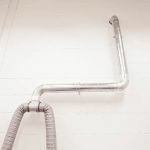 Want to ask us a question about air conditioning in Kent? 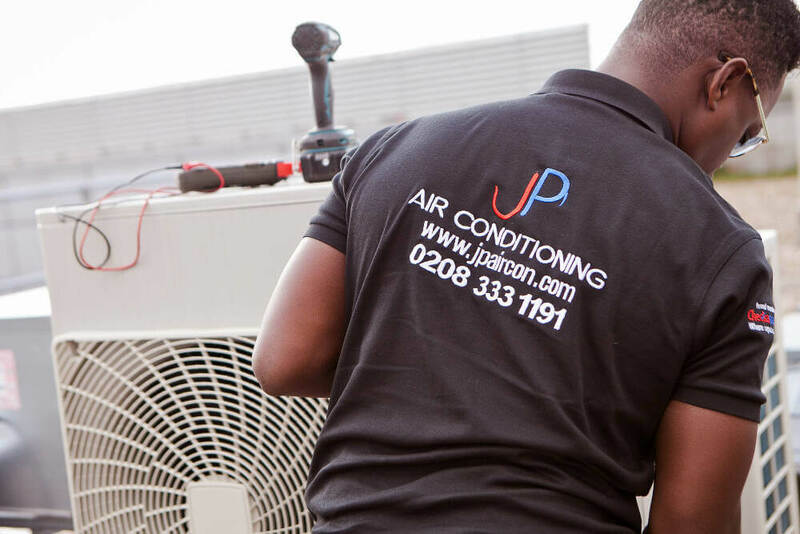 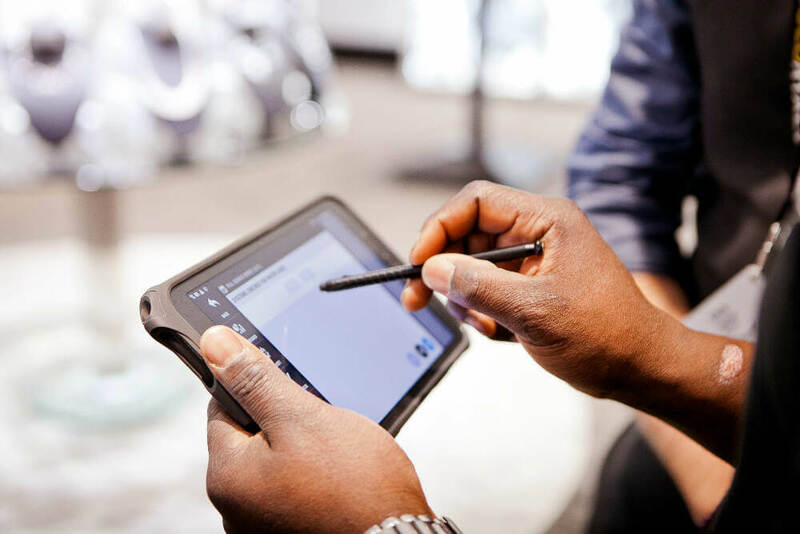 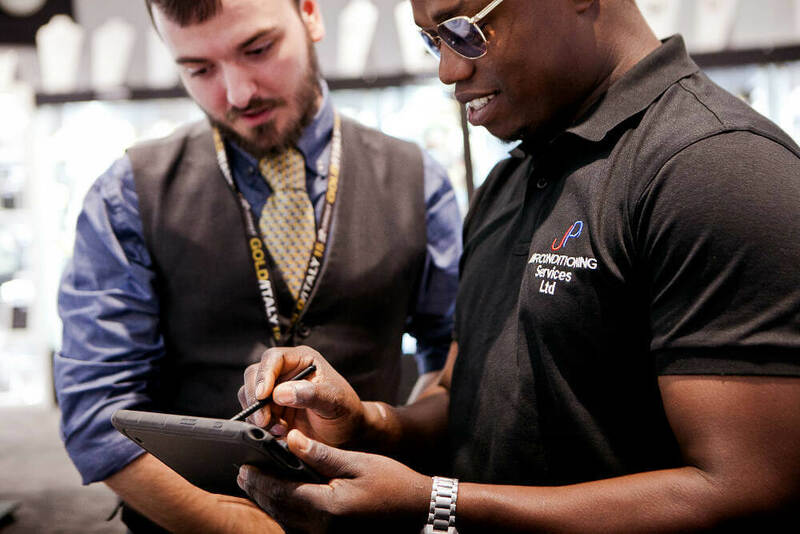 We help many customers just like you, meeting their requirements in full every time.